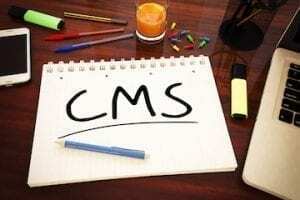 A new study by social management company BrightEdge found that 61 of the top 100 global brands had a Google+ page the week after Google let companies create brand pages. 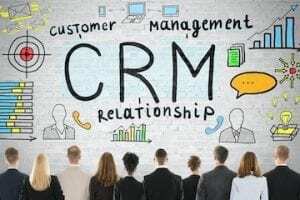 However, collectively the top hundred brands had just 148,000 followers, with only 12 percent of the brands maintaining a link on their home pages to their Google+ page. 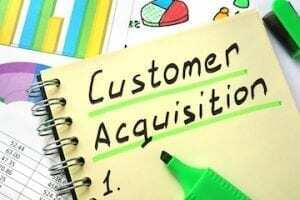 When BrightEdge compiled its data last week, Google had 65,000 followers on Google+, the largest number of any brand. Other top brands like Coke, McDonald’s and Verizon had only dozens of fans. 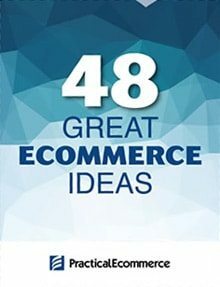 Over two dozen of the top 100 brands had zero Google+ fans. 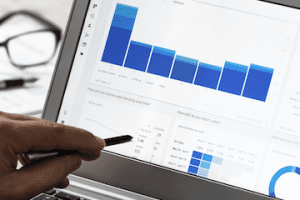 Here is a list of Google+ pages from top brands, based on a chart by Millward Brown, the advertising firm, called “Brandz Top 100 Most Valuable Brands.” Included are each page’s Google+ fan count, as well as the corresponding Facebook fan count. Fan numbers are from November 23, 2011. 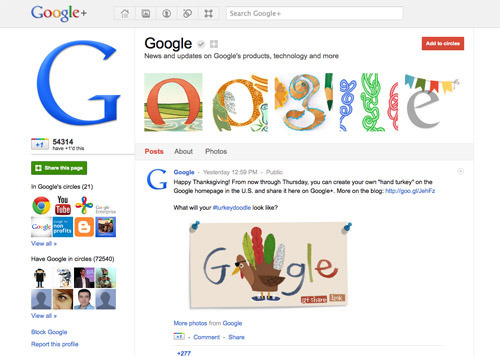 Google has 72,540 fans on its Google+ page. 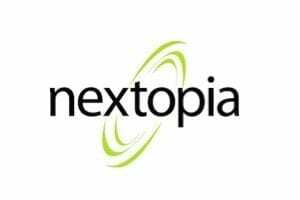 The Google page on Facebook has 4.5 million fans. 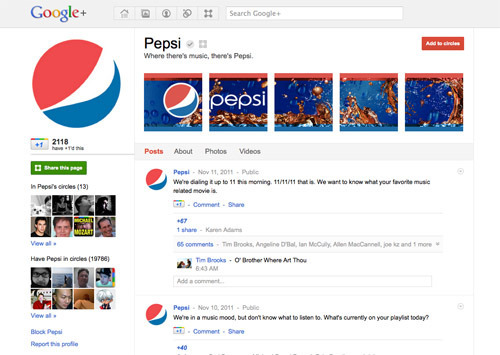 Pepsi has 19,786 fans on its Google+ page. 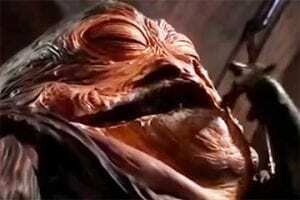 The Pepsi page on Facebook has 6.5 million fans. 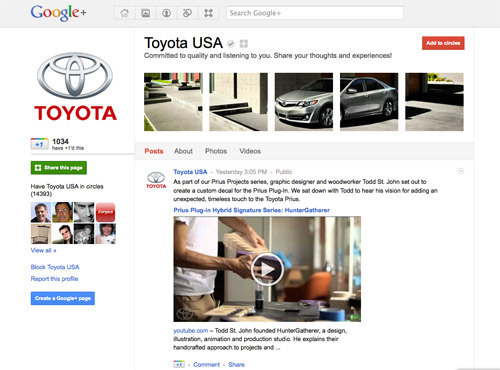 Toyota USA has 14,393 fans on its Google+ page. The Toyota USA page on Facebook has 616,665 fans. 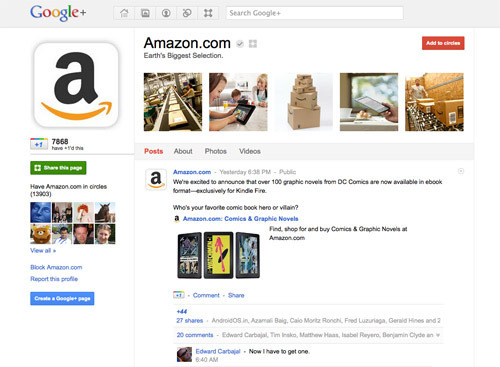 Amazon.com has 13,903 fans on its Google+ page. 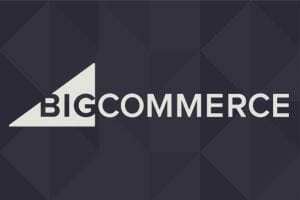 The Amazon.com page on Facebook has 1.9 million fans. 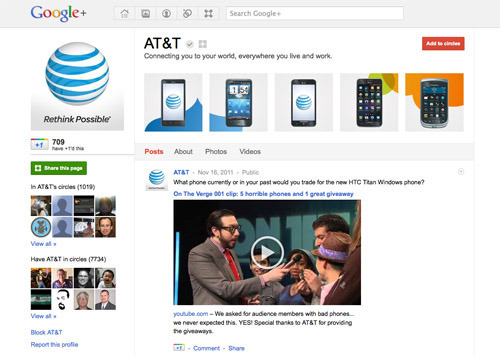 AT&T has 7,734 fans on its Google+ page. The AT&T page on Facebook has 1.7 million fans. 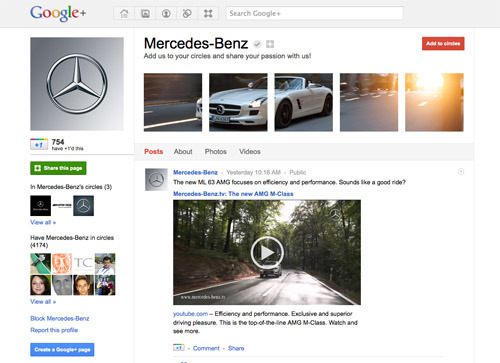 Mercedes-Benz has 4,174 fans on its Google+ page. The Mercedes-Benz page on Facebook has 4.2 million fans. 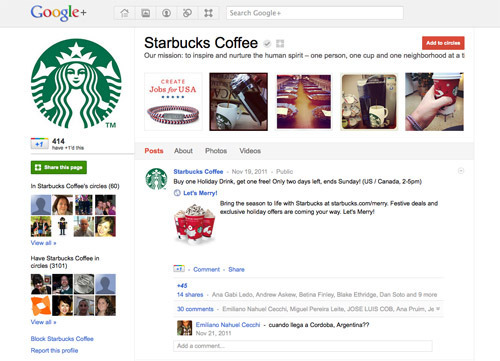 Starbucks Coffee has 3,101 fans on its Google+ page. The Starbucks page on Facebook has 26 million fans. 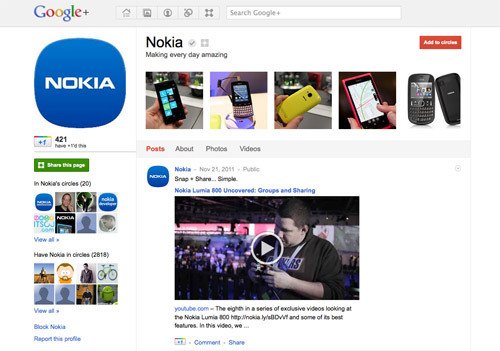 Nokia has 2,818 fans on its Google+ page. The Nokia page on Facebook has 4.3 million fans. 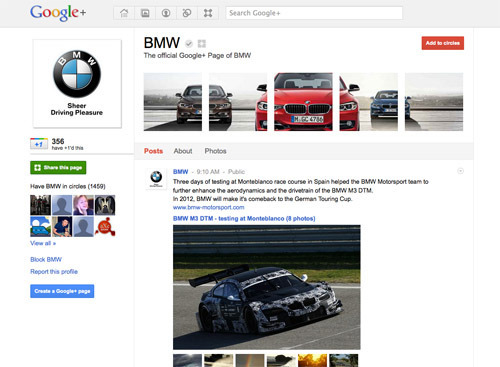 BMW has 1,459 fans on its Google+ page. The BMW page on Facebook has 6.8 million fans. 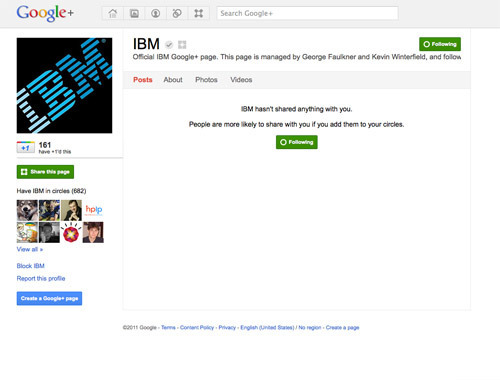 IBM has 682 fans on its Google+ page. 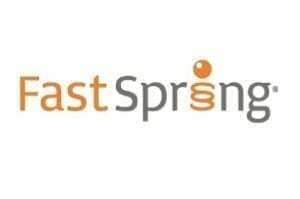 The IBM Research page on Facebook has 18,529 fans. 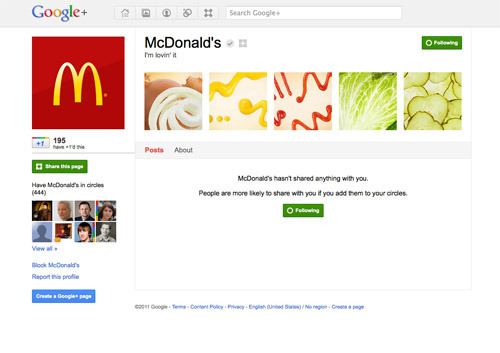 McDonald’s has 444 fans on its Google+ page. The McDonald’s page on Facebook has 11.7 million fans. 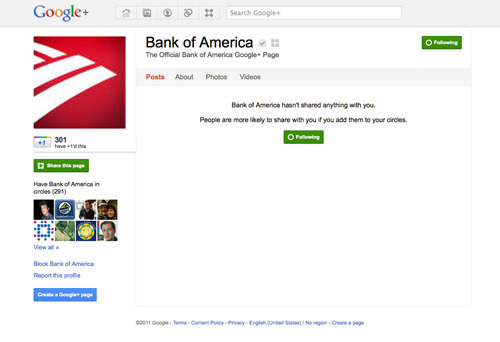 Bank of America has 291 fans on its Google+ page. The Building Opportunity from Bank of America page on Facebook has 184,625 fans. 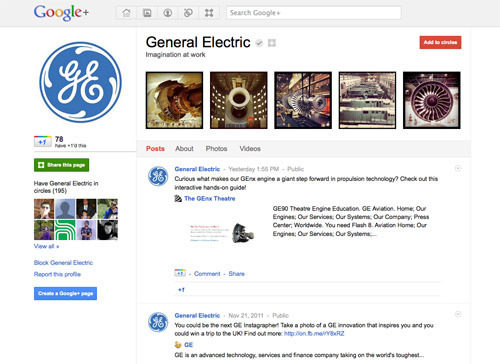 GE has 195 fans on its Google+ page. The GE page on Facebook has 118,783 fans. 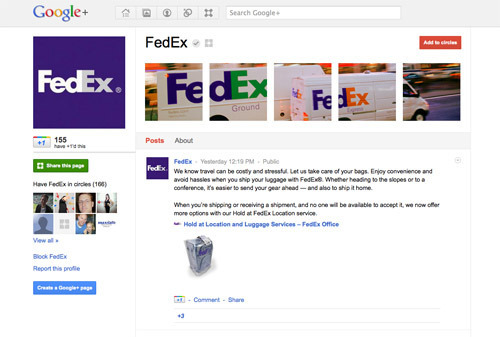 FedEx has 166 fans on its Google+ page. The FedEx page on Facebook has 260,047 fans. 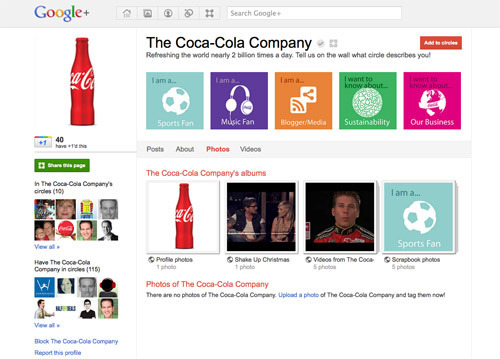 The Coca-Cola Company has 115 fans on its Google+ page. The Coca-Cola page on Facebook has 36 million fans. 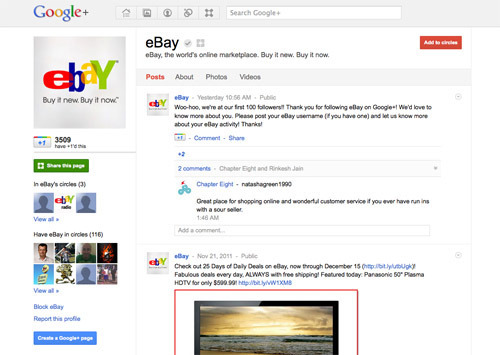 eBay has 116 fans on its Google+ page. The eBay page on Facebook has 1.2 million fans. 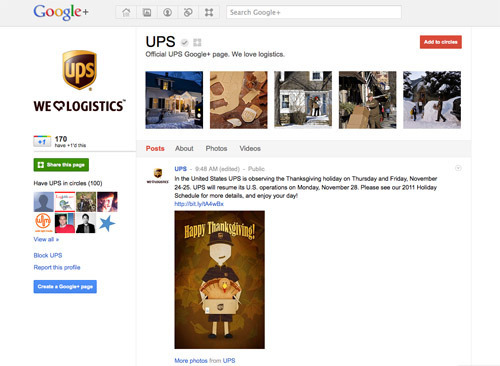 UPS has 100 fans on its Google+ page. The UPS page on Facebook has 43,396 fans. 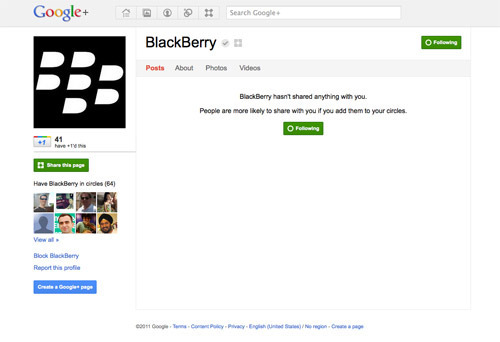 BlackBerry has 64 fans on its Google+ page. The BlackBerry page on Facebook has 8.7 million fans. 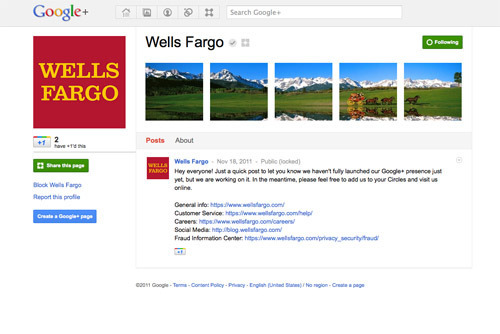 Wells Fargo has zero fans on its Google+ page. The Wells Fargo page on Facebook has 20,761 fans. 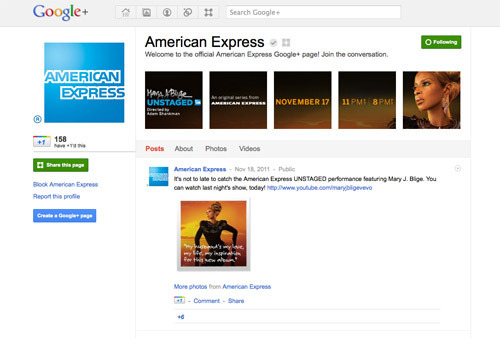 American Express has zero fans on its Google+ page. The American Express page on Facebook has 2.3 million fans.